Two weeks from tomorrow, the Dodgers will set out on another months-long journey toward, hopefully, postseason success. I love baseball season. Not just because it starts in my favorite month, but also because it always gives me something to talk about and share with people wherever I go. That reminds me, I have to pull my collection of T-shirts out of storage. 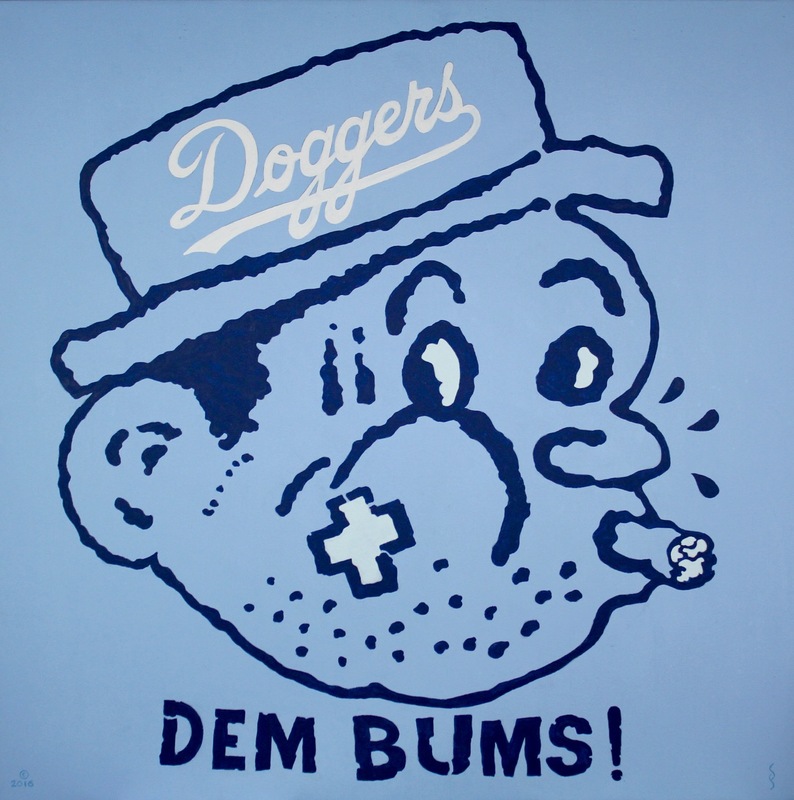 Almost time to let my Dodger Freak flag fly!